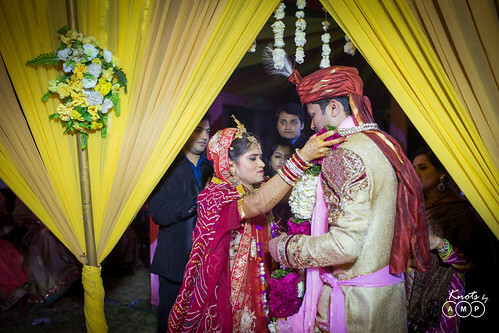 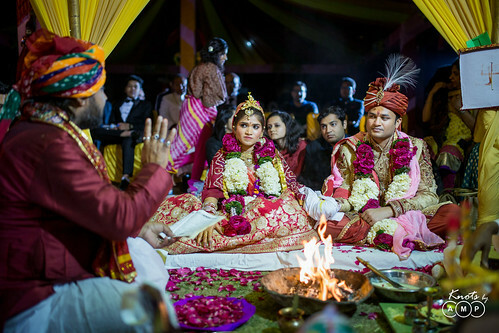 Kriti & Prakhar, make an adorable couple, and you can see that from the photographs below! 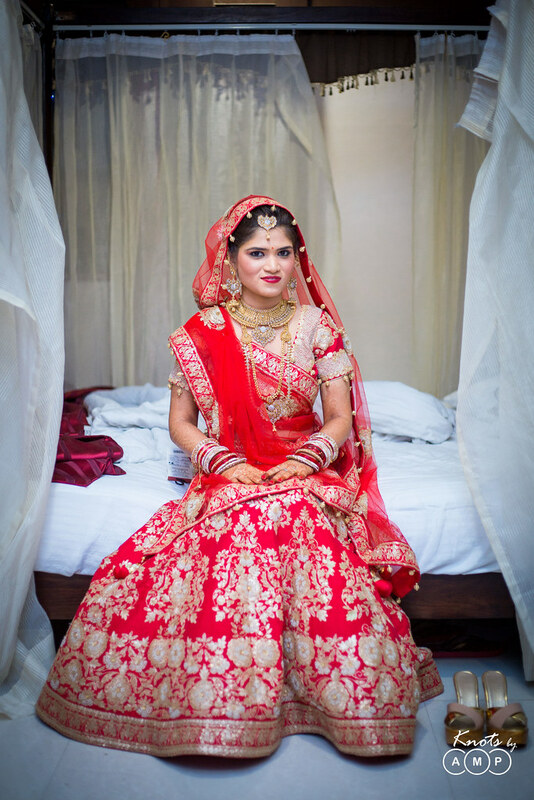 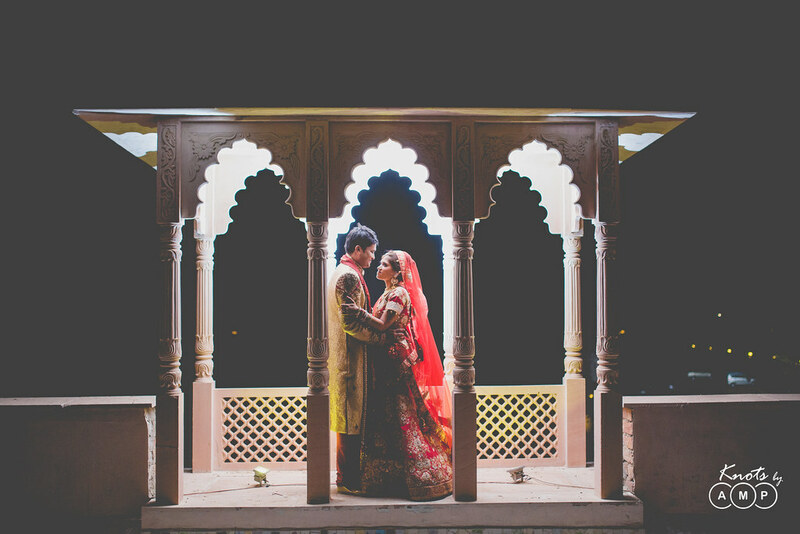 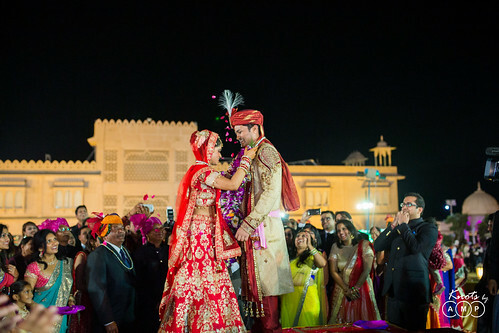 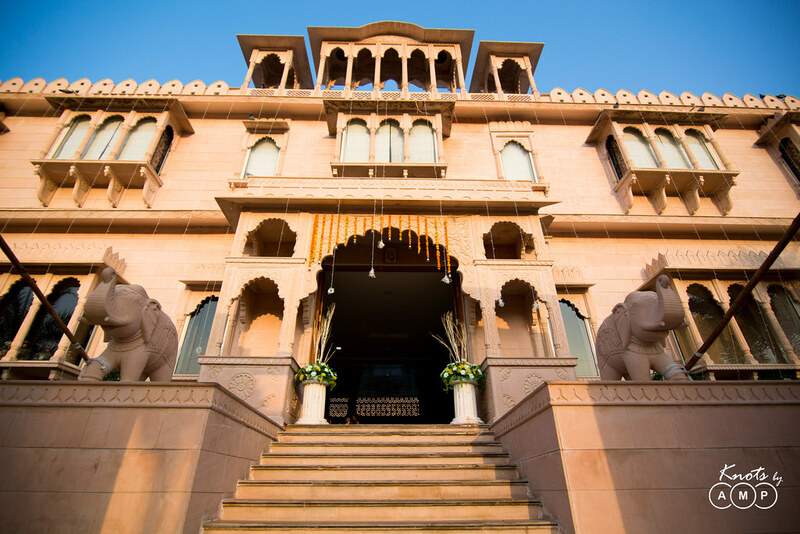 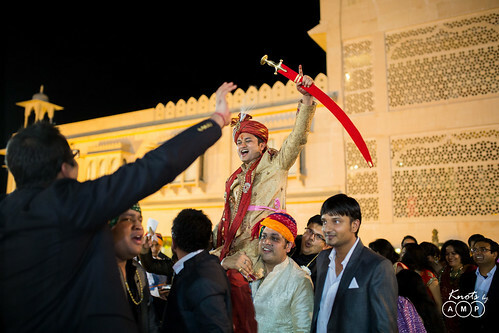 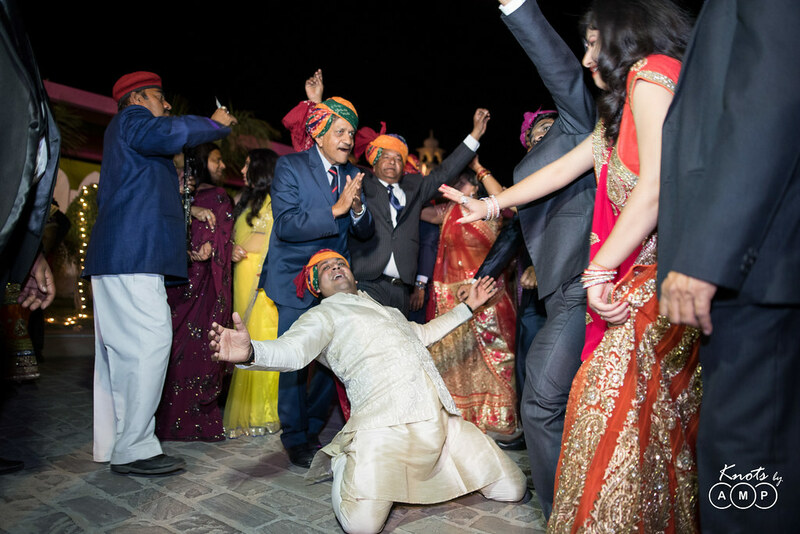 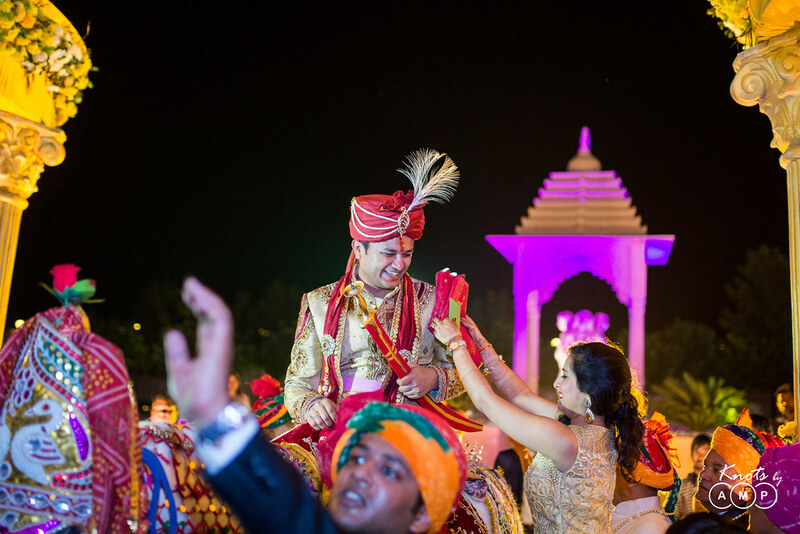 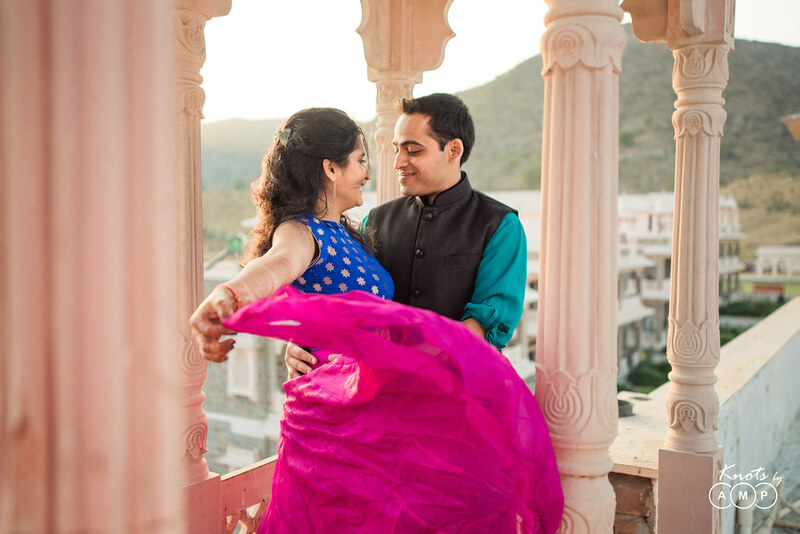 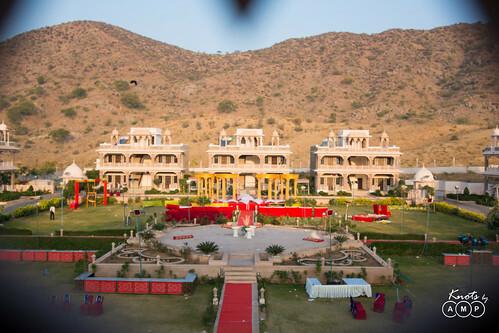 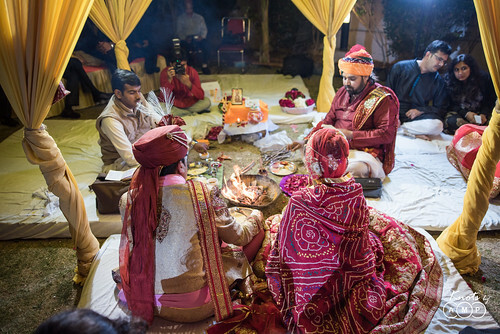 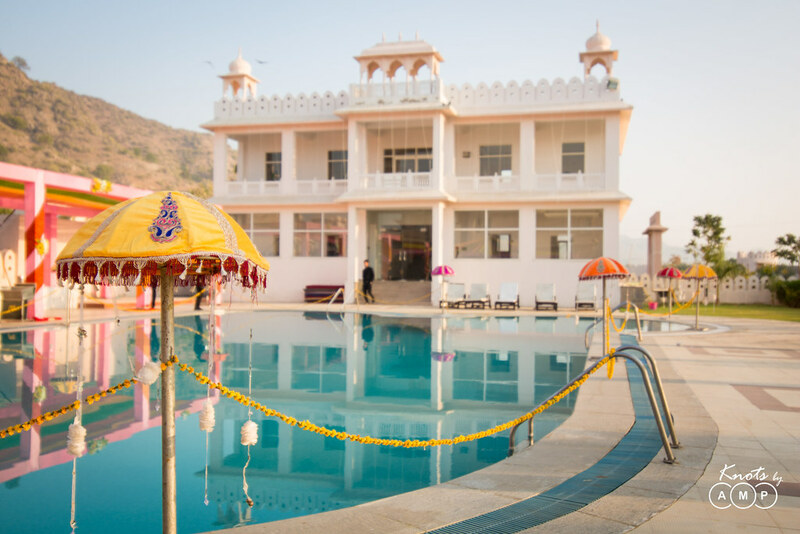 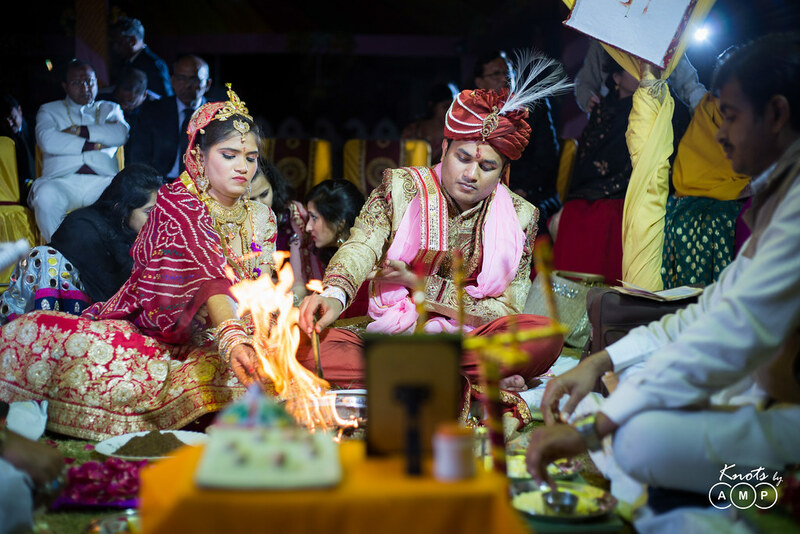 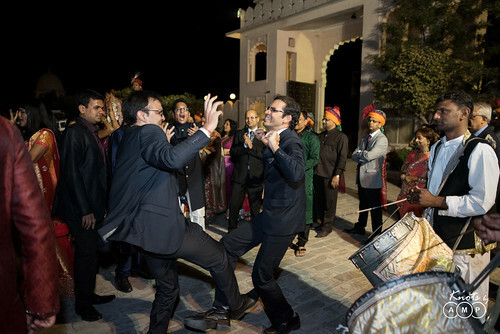 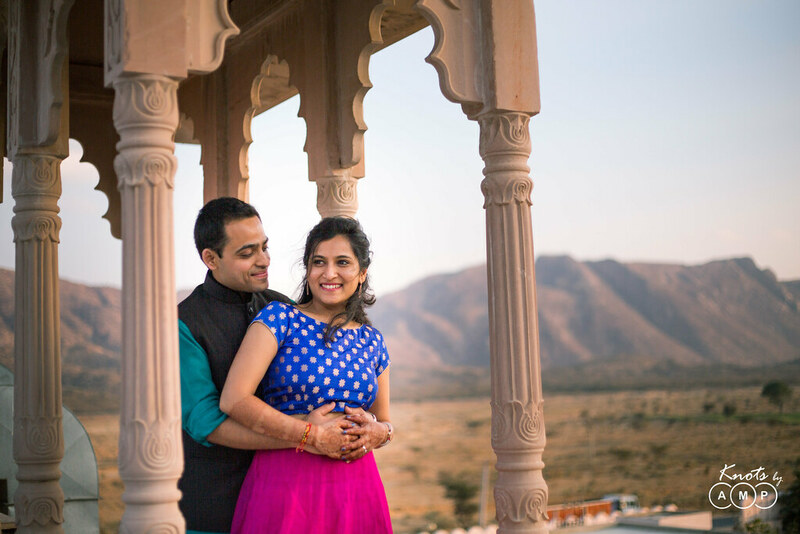 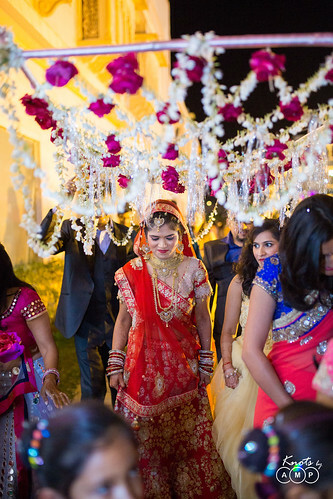 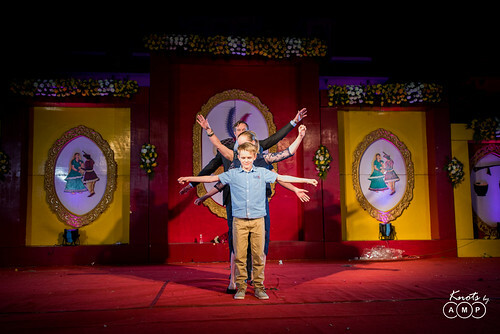 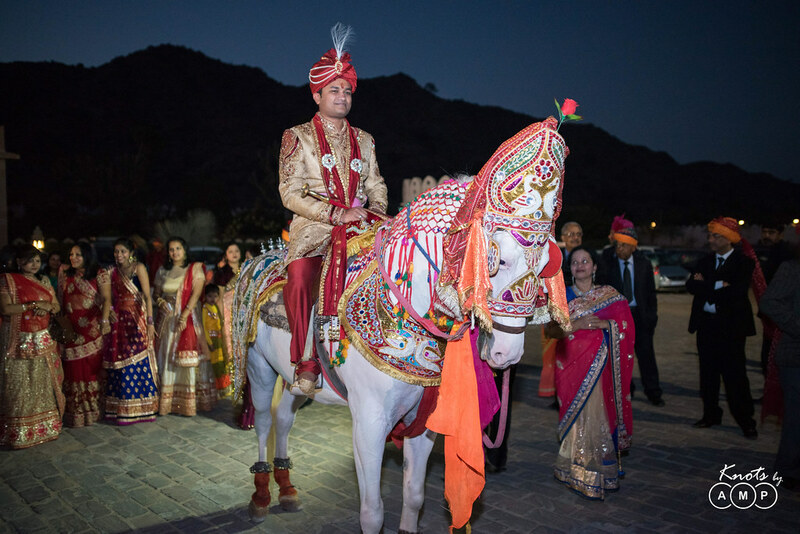 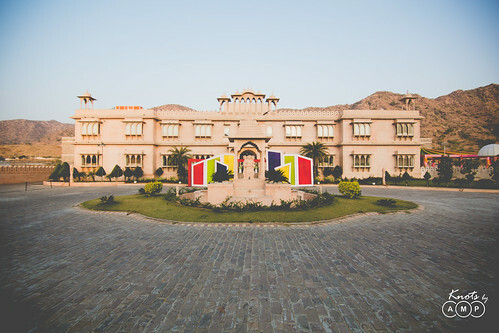 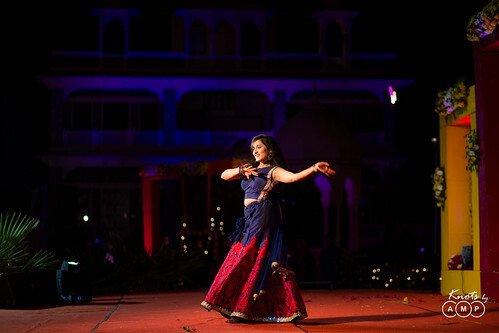 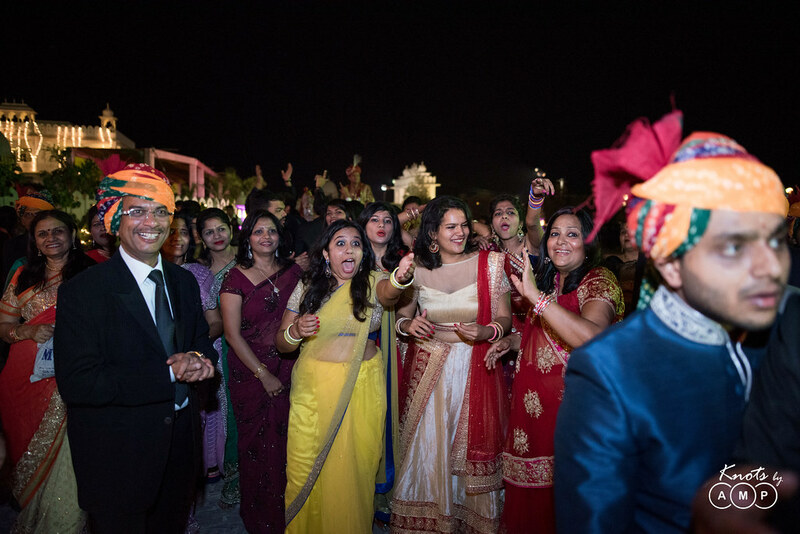 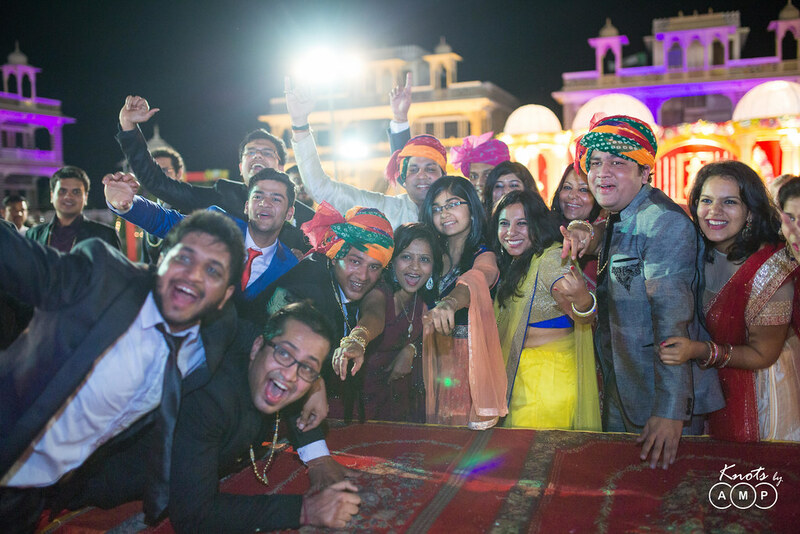 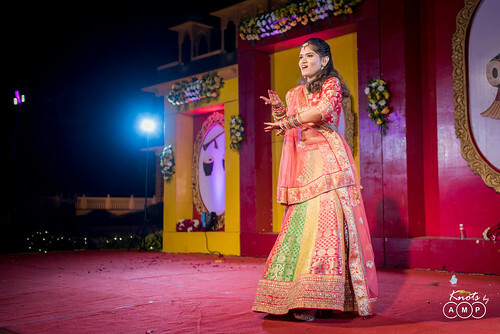 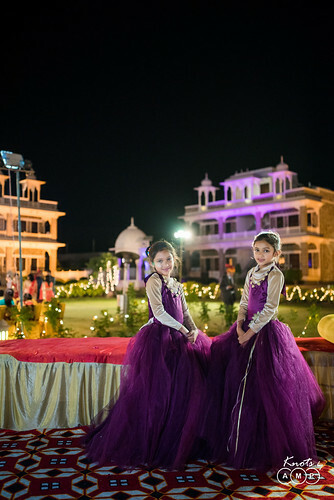 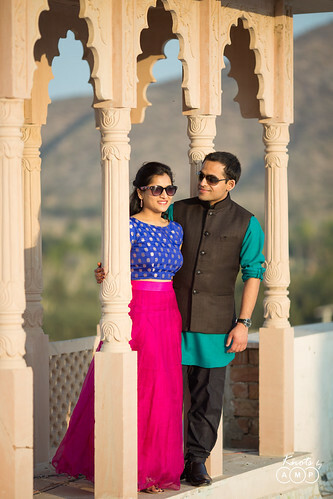 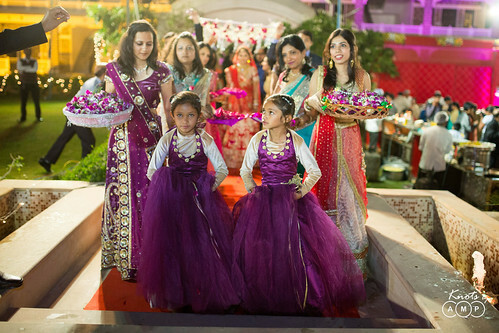 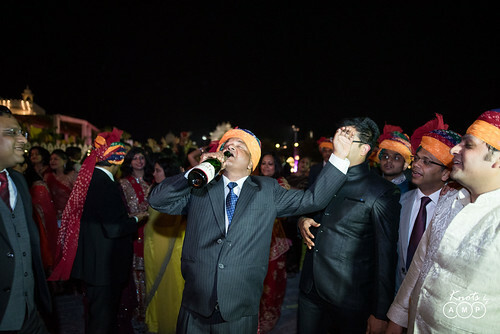 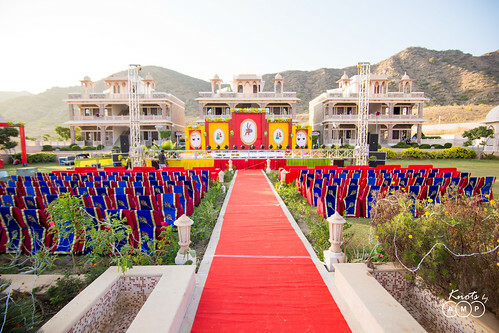 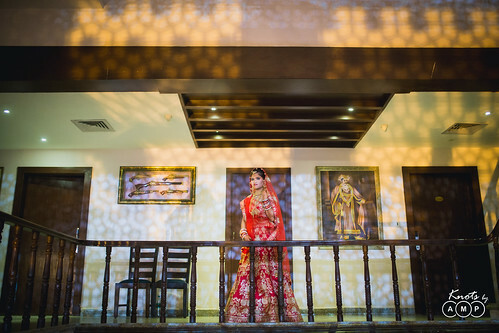 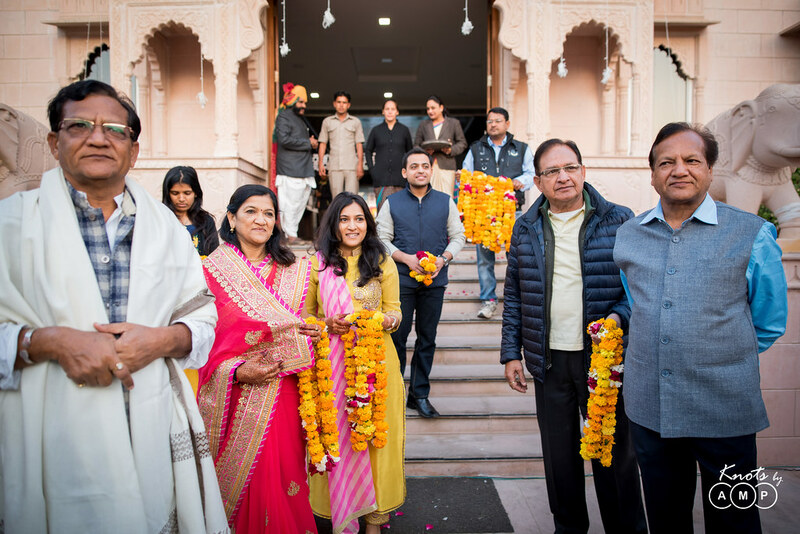 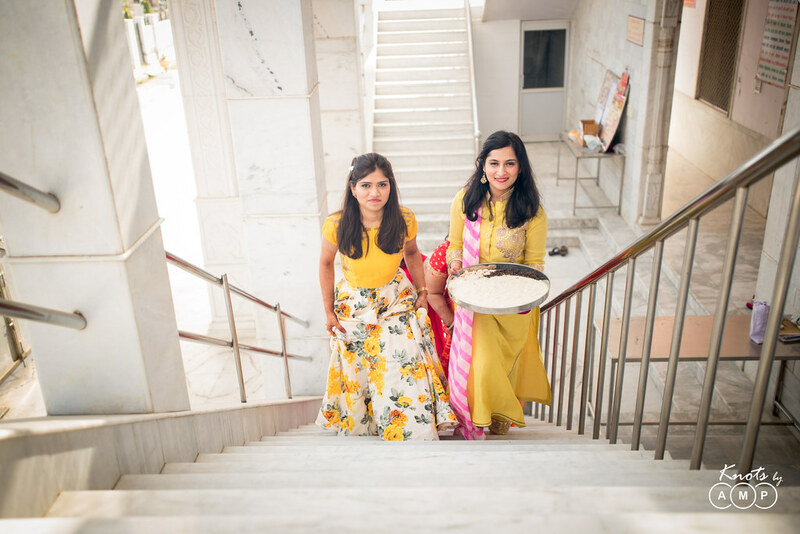 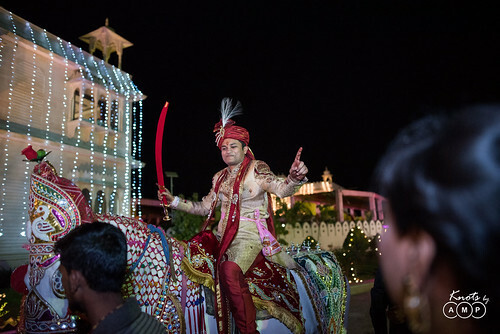 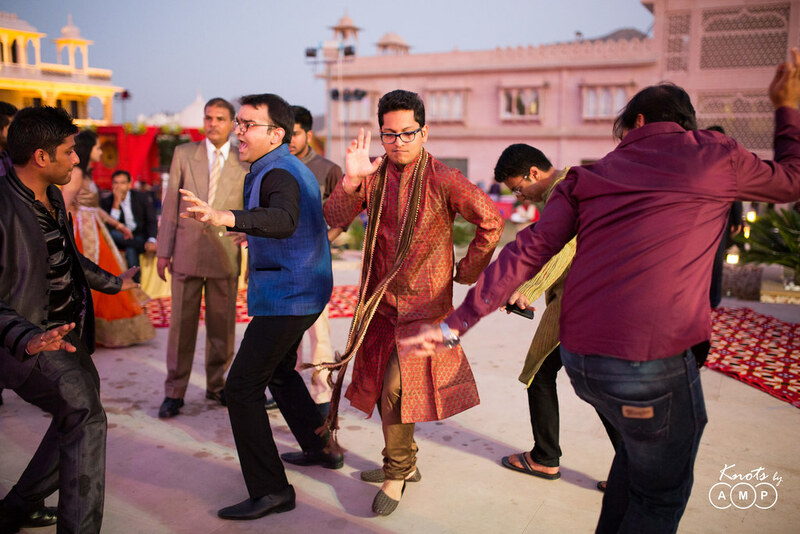 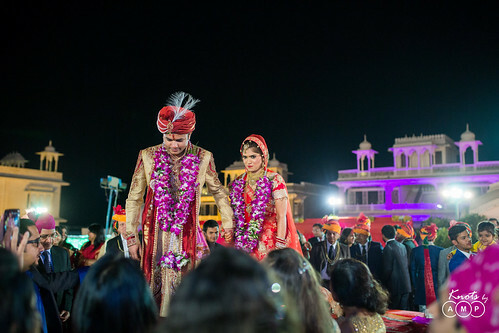 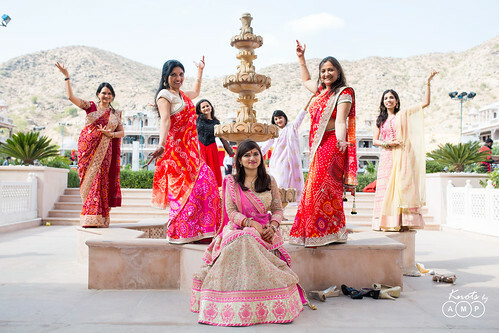 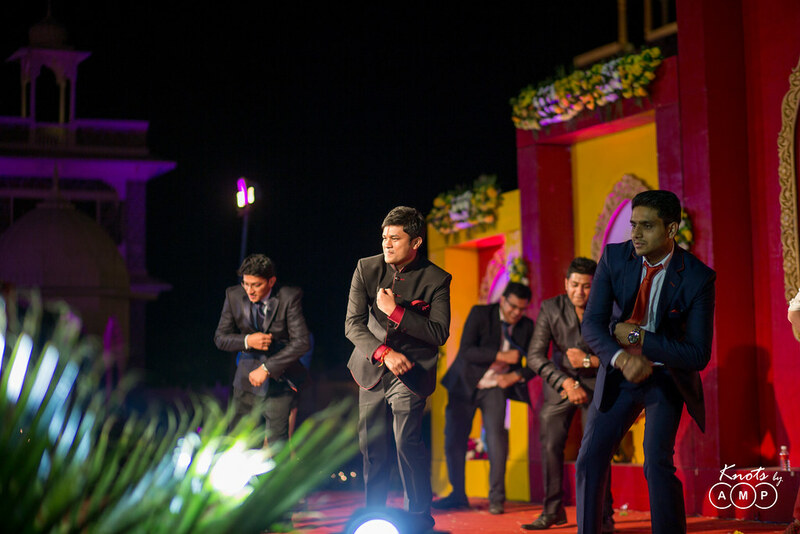 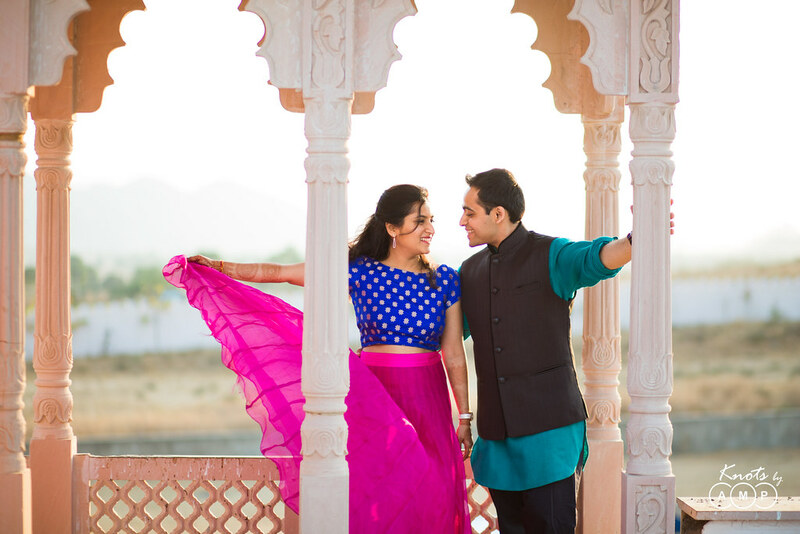 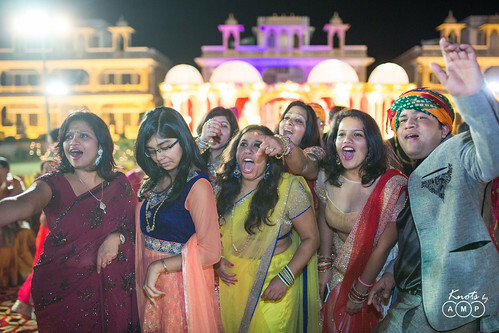 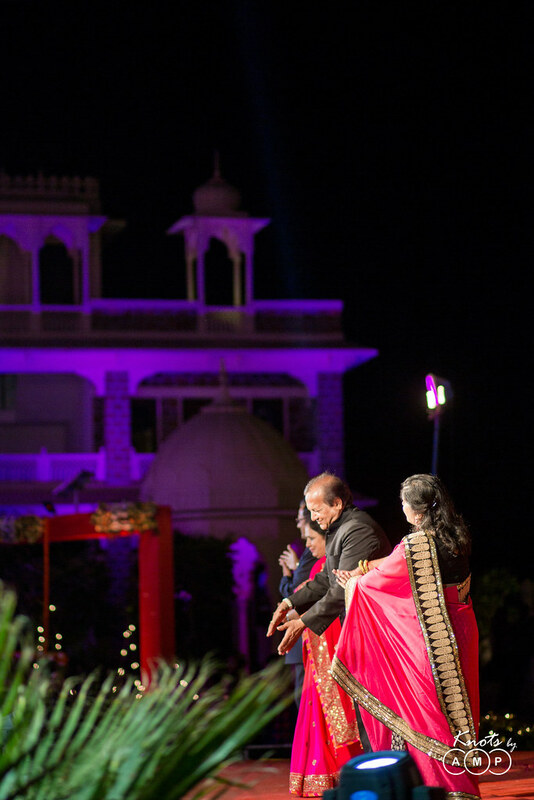 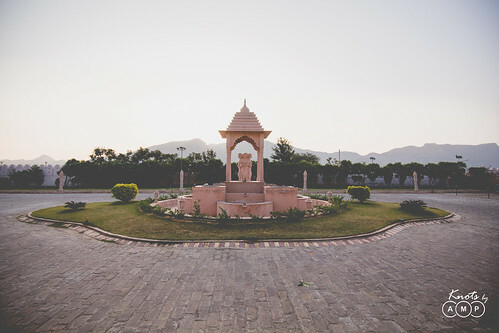 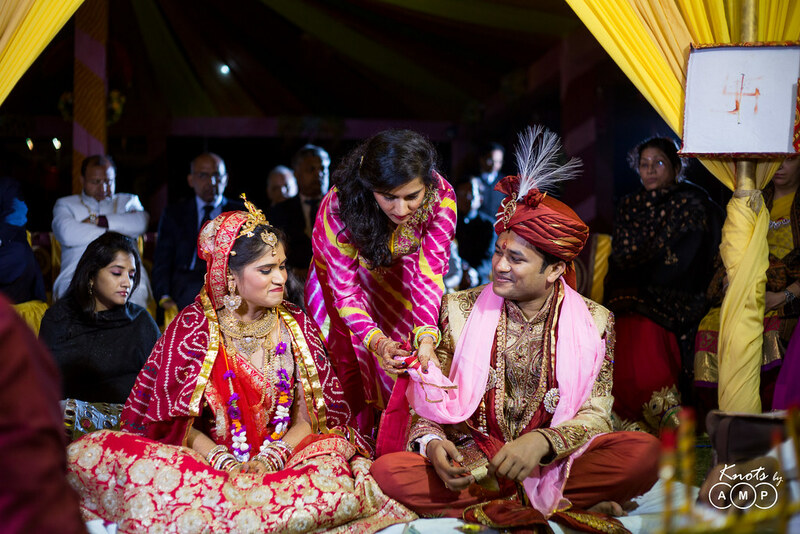 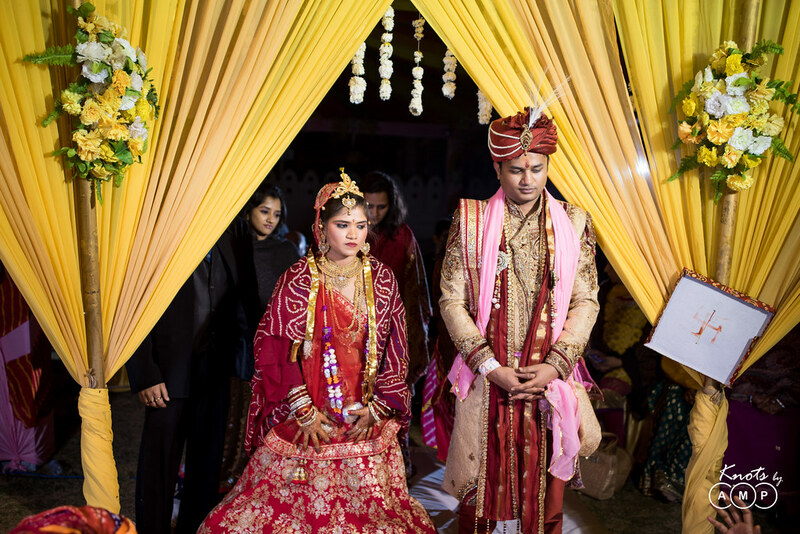 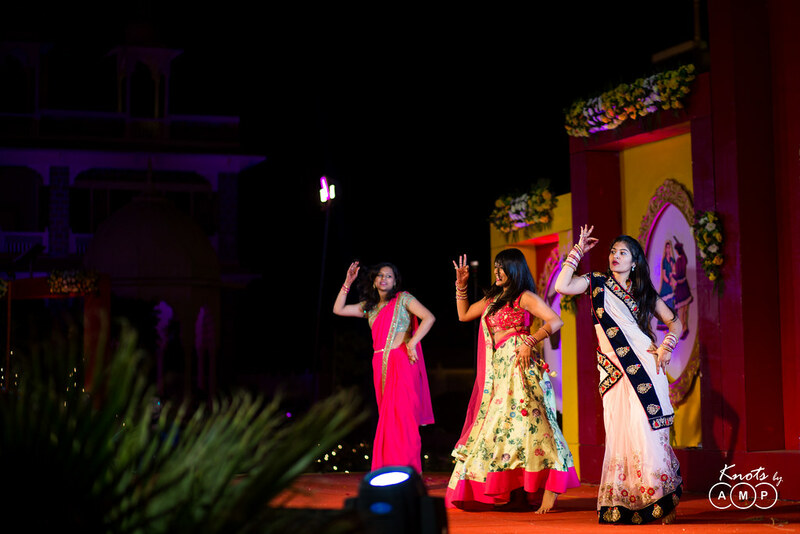 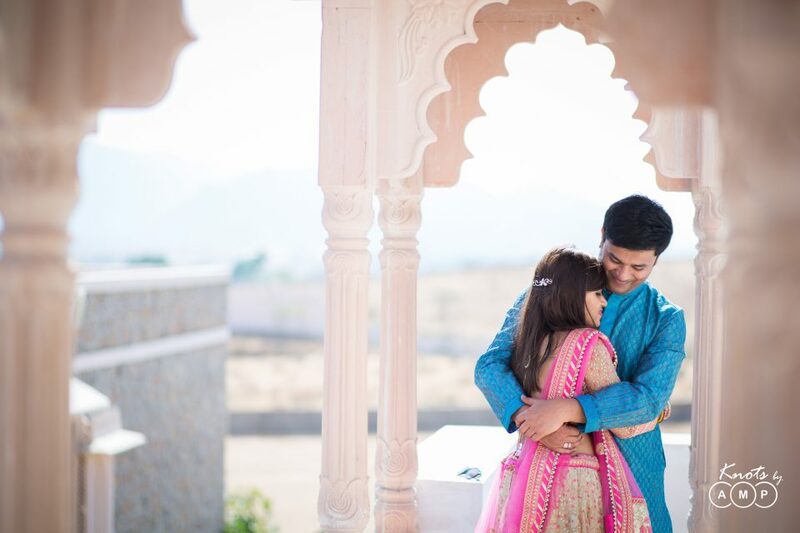 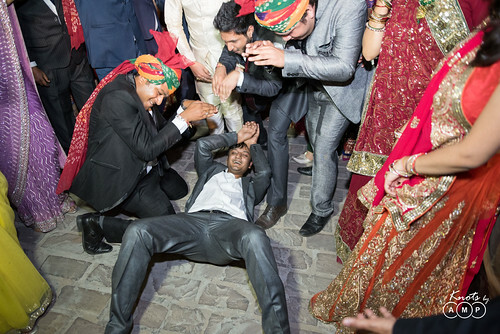 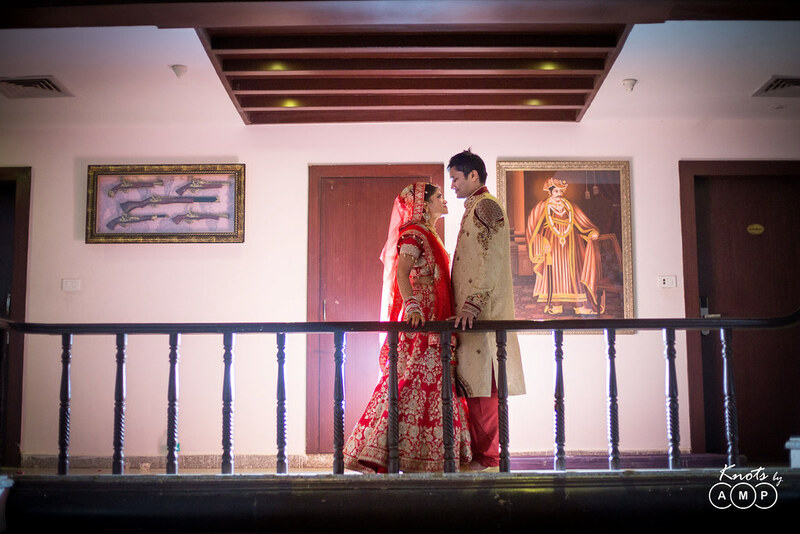 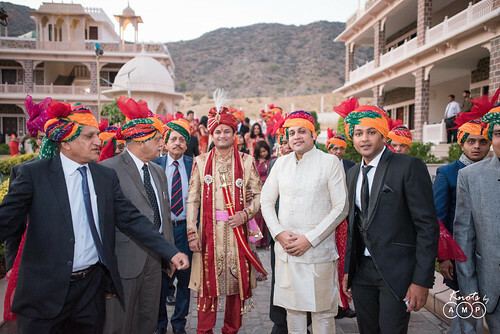 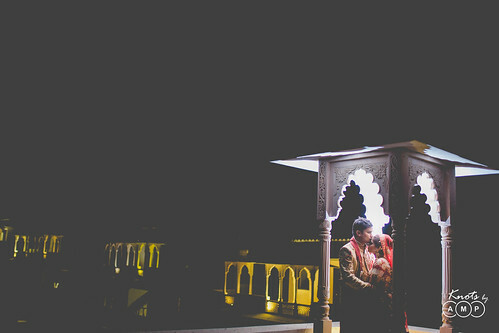 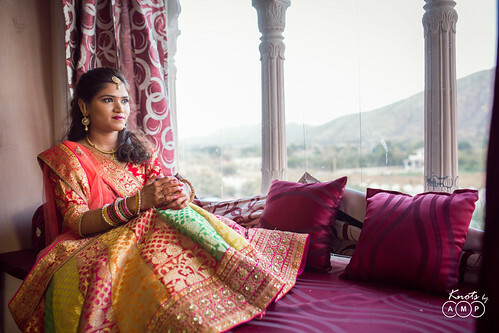 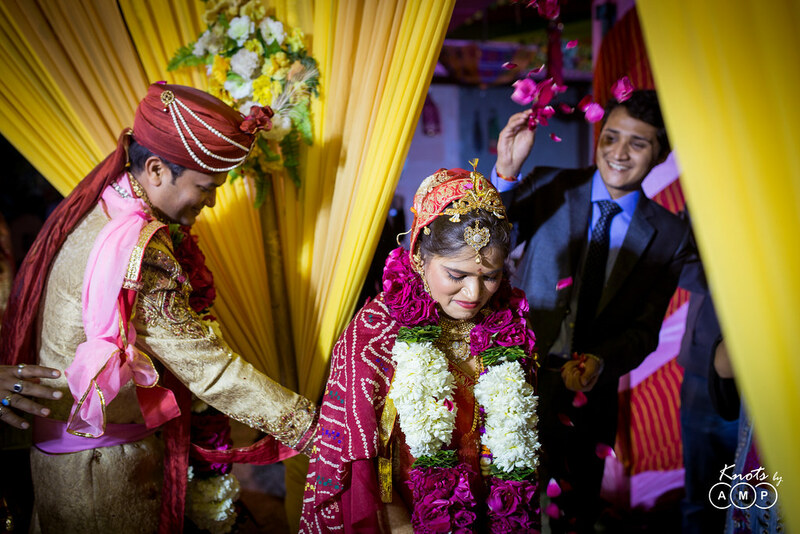 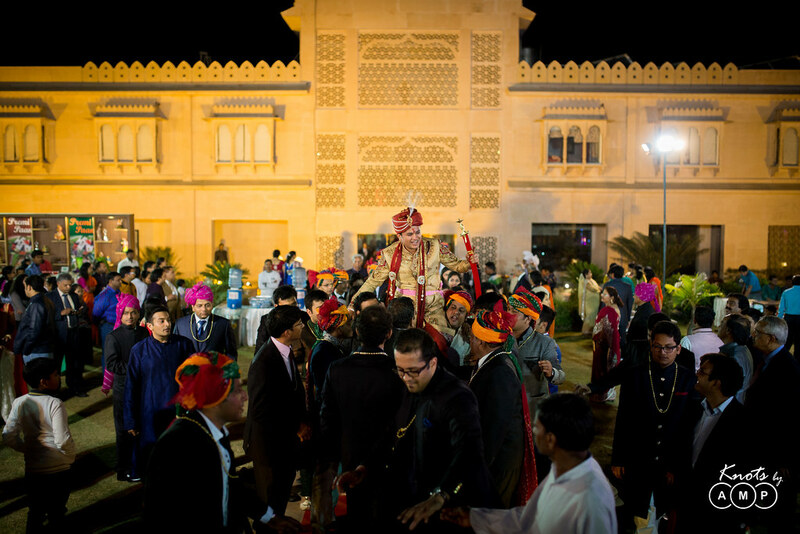 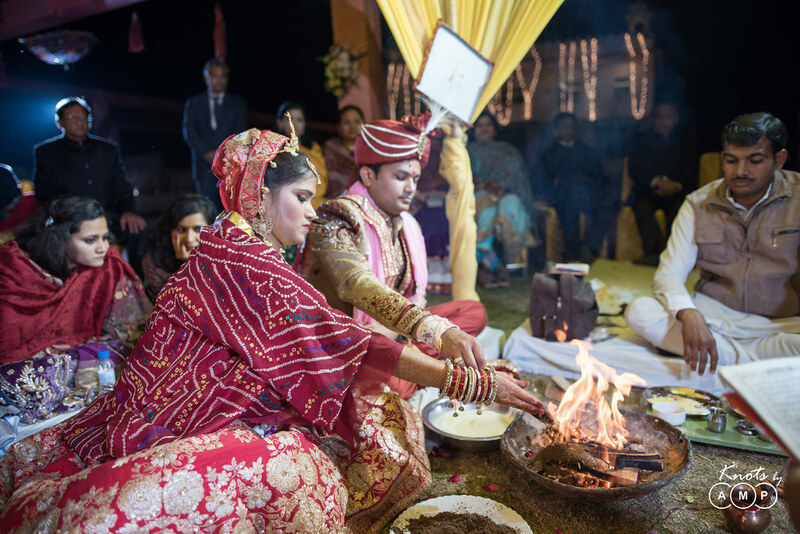 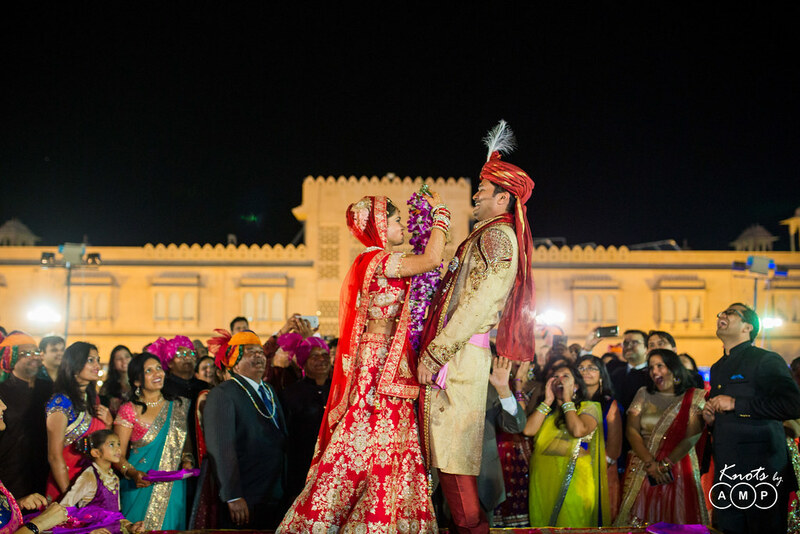 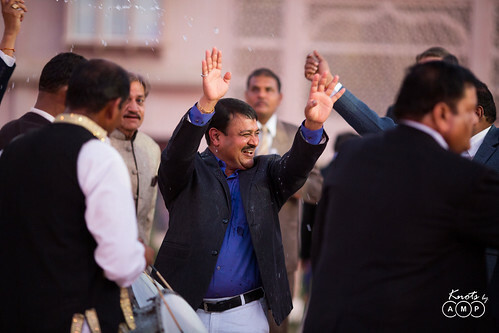 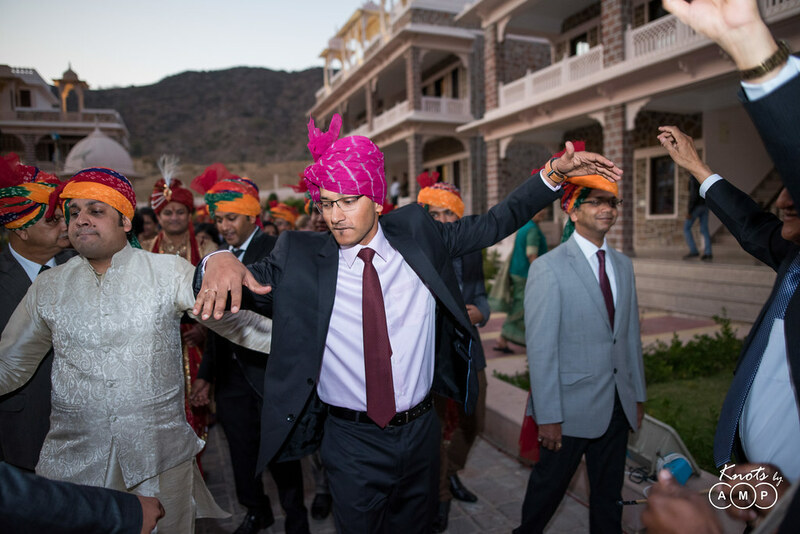 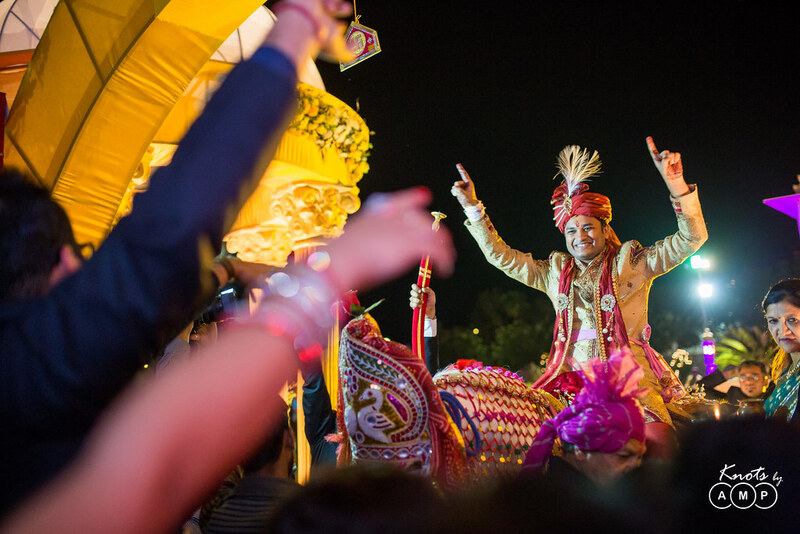 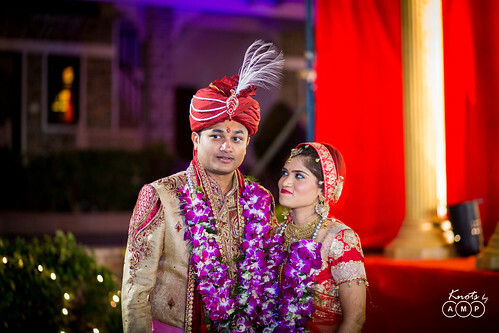 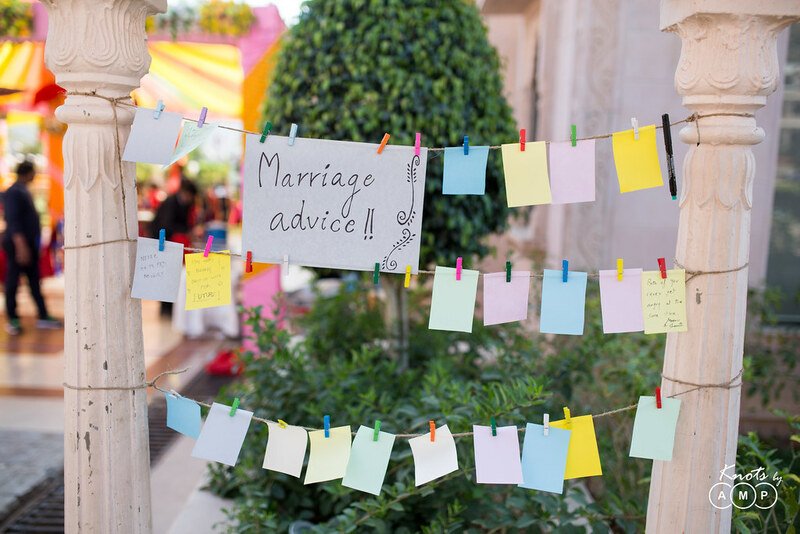 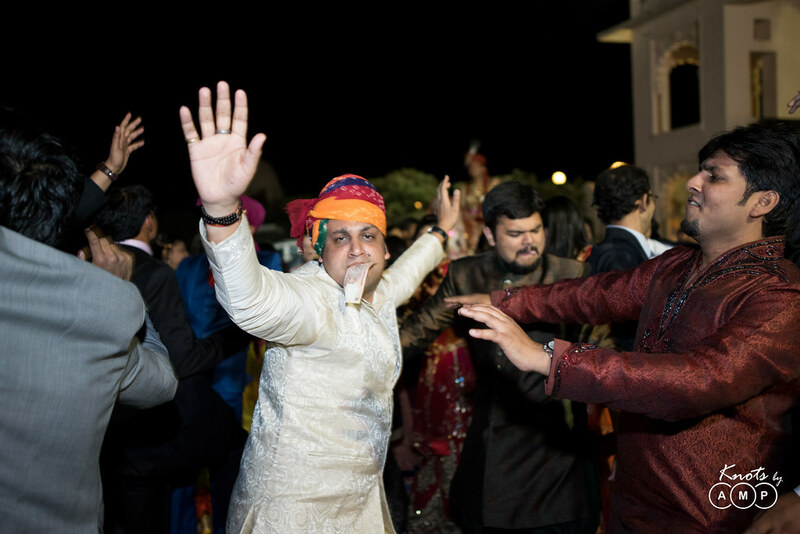 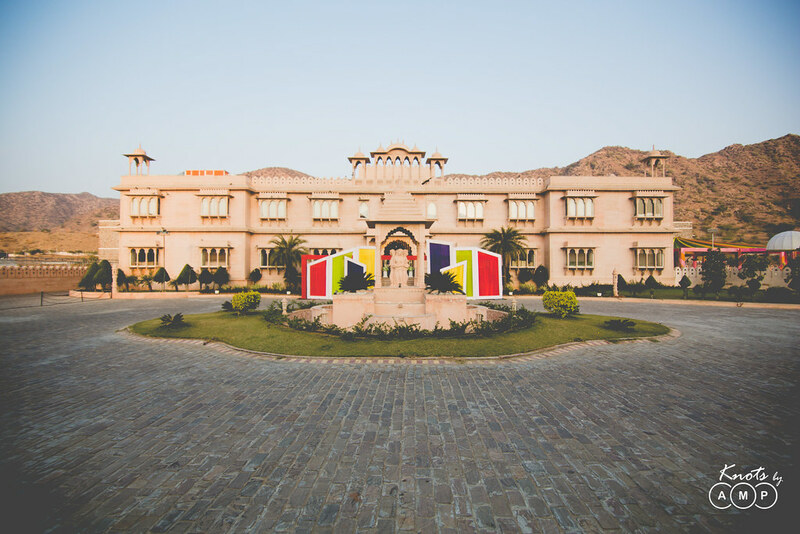 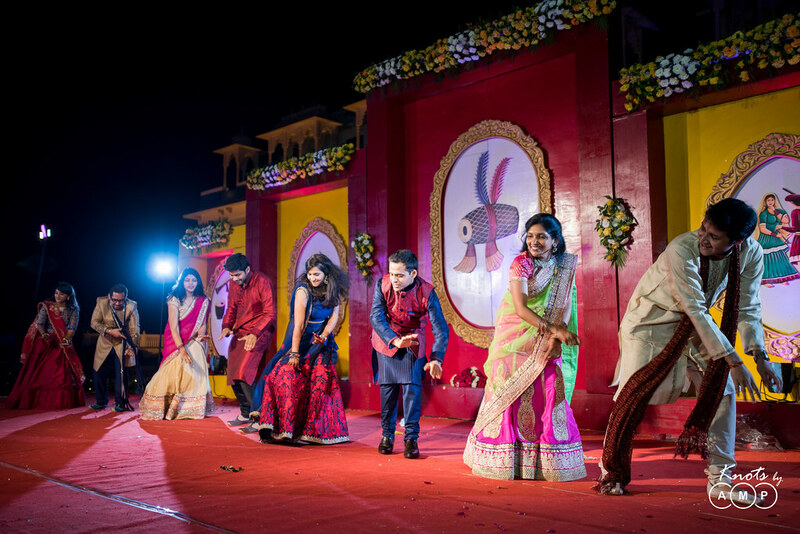 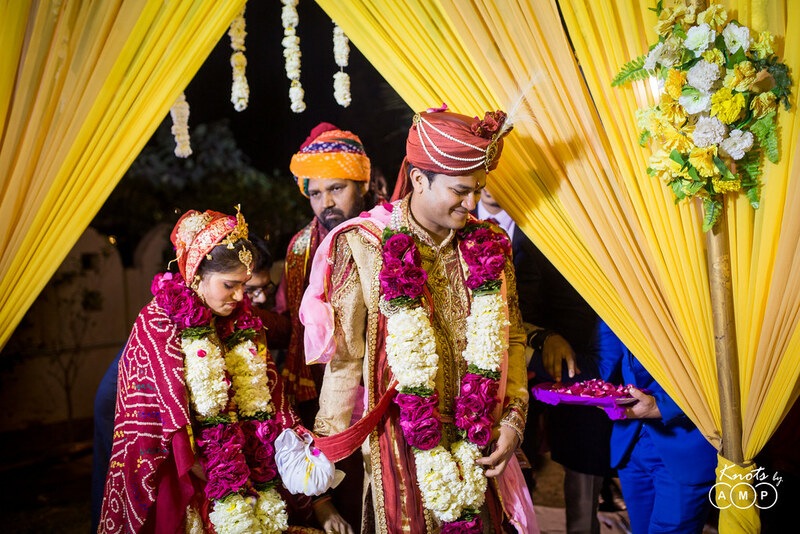 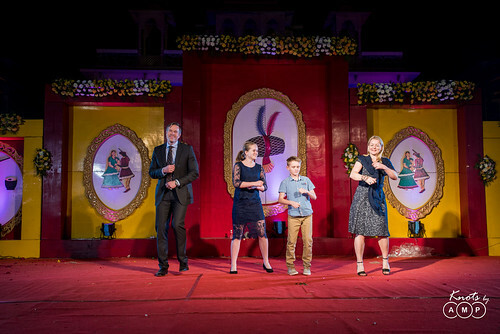 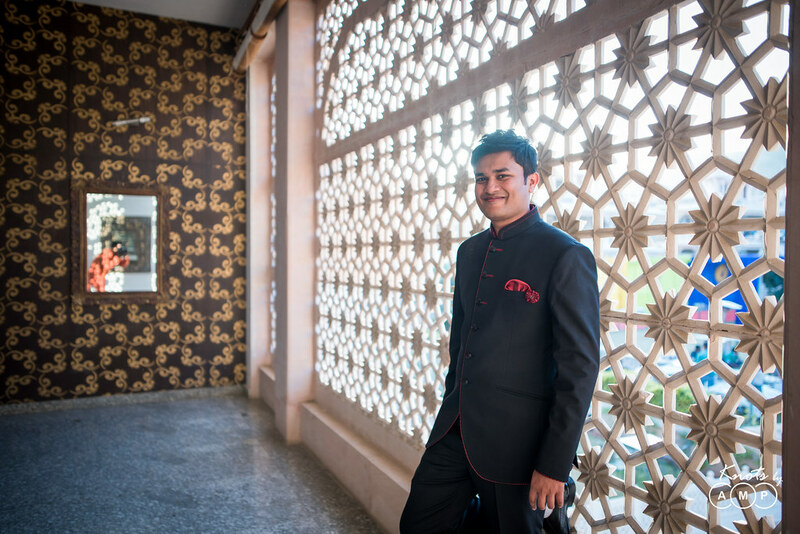 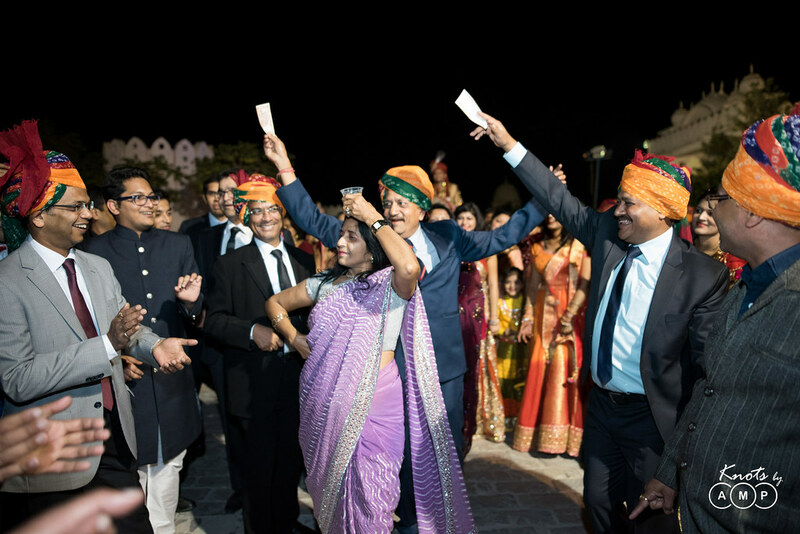 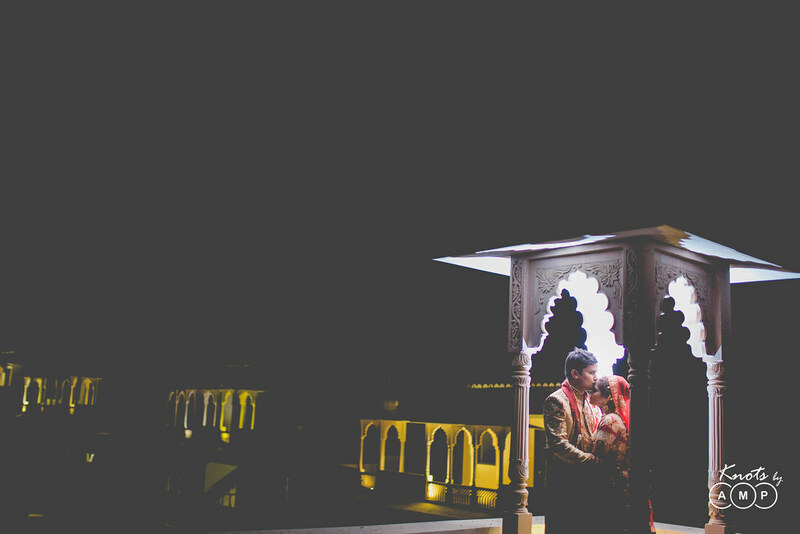 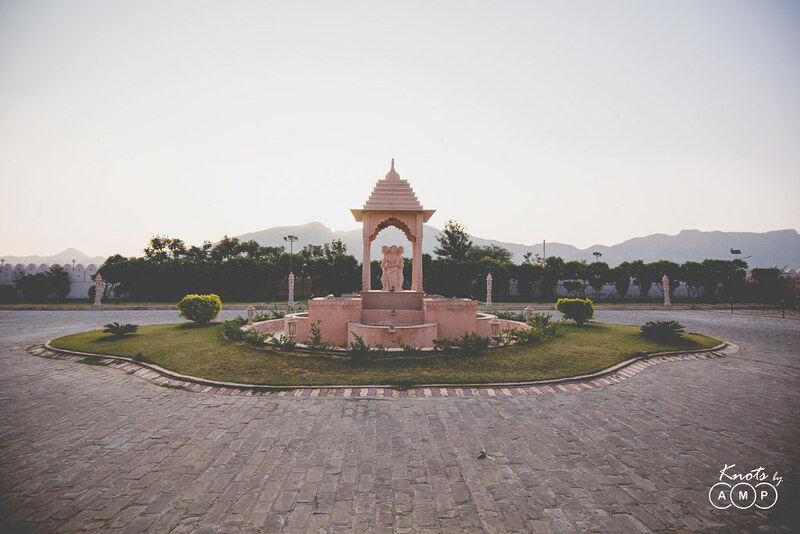 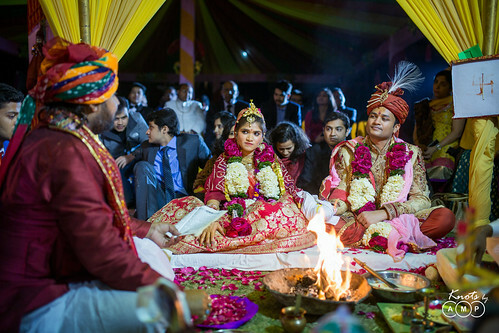 And they chose Bhanwar Singh Palace, Rajasthan for their destination wedding. This heritage palace was an oasis of calm from the regular noise & dust, and the view only got breath-taking with the overlooking Aravalli mountains. 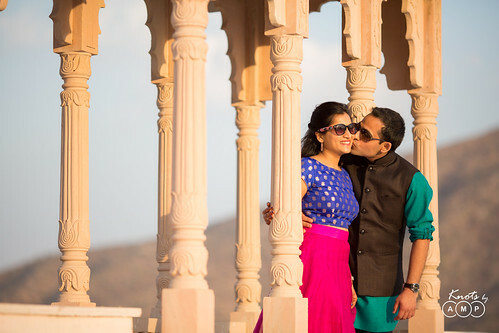 Kriti’s sister & brother in law too, got their post wedding shoot done in the beautiful backdrop! 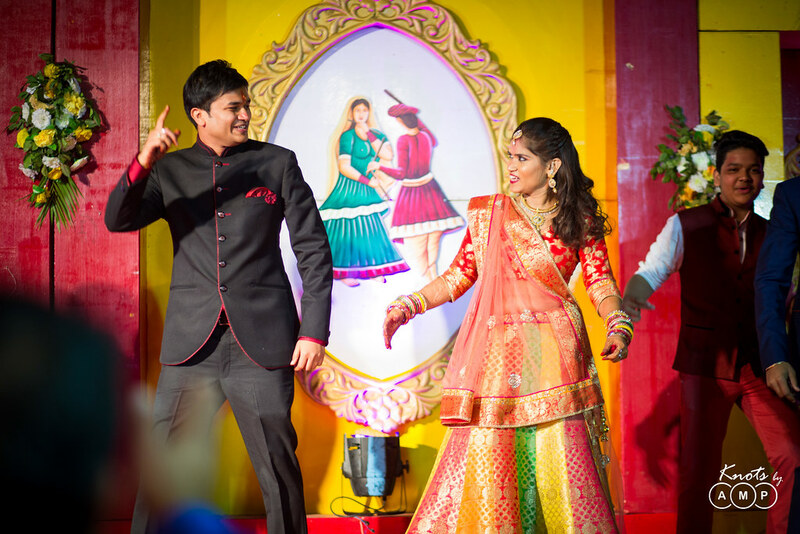 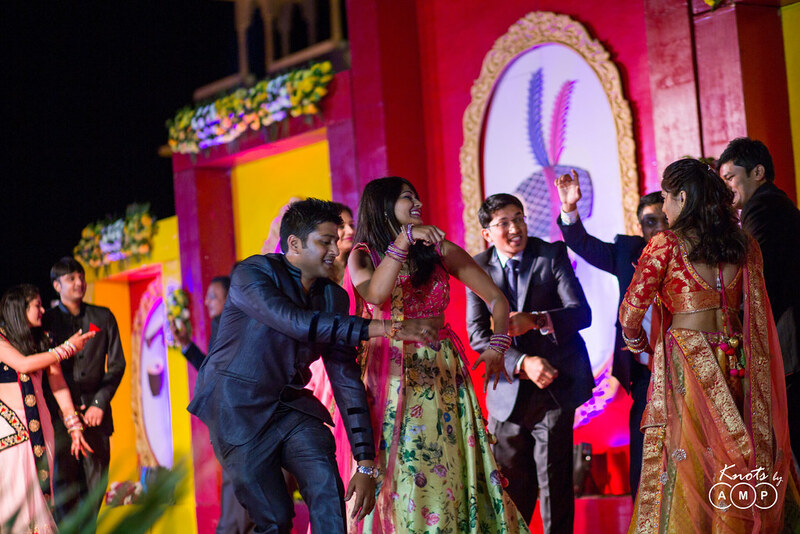 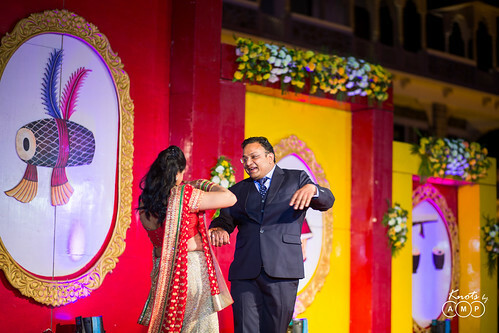 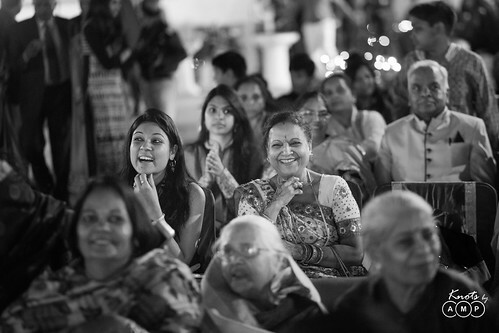 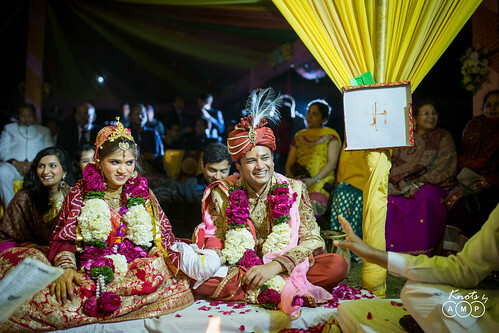 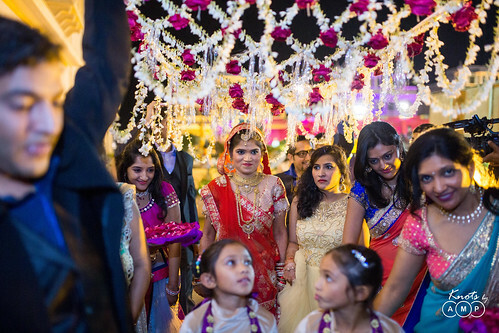 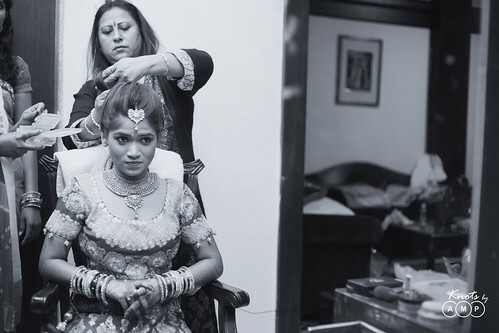 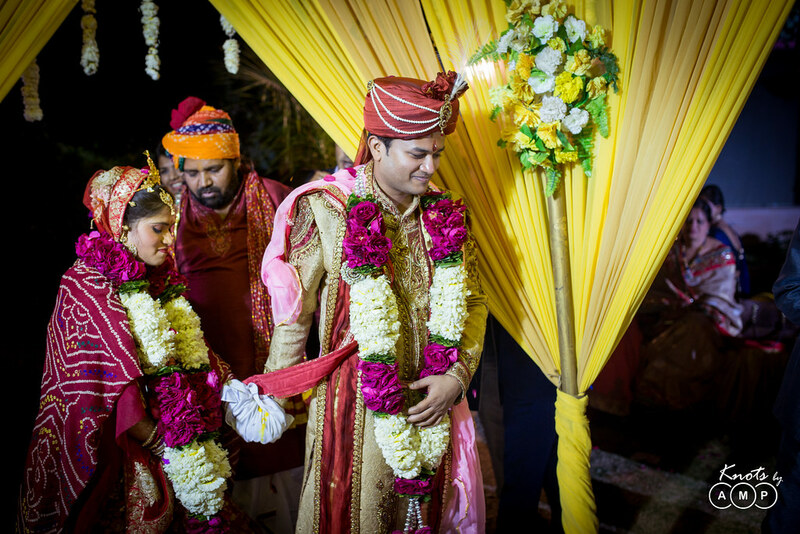 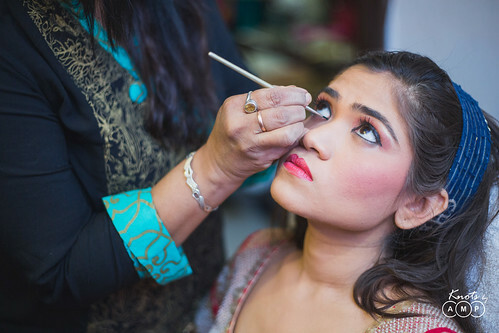 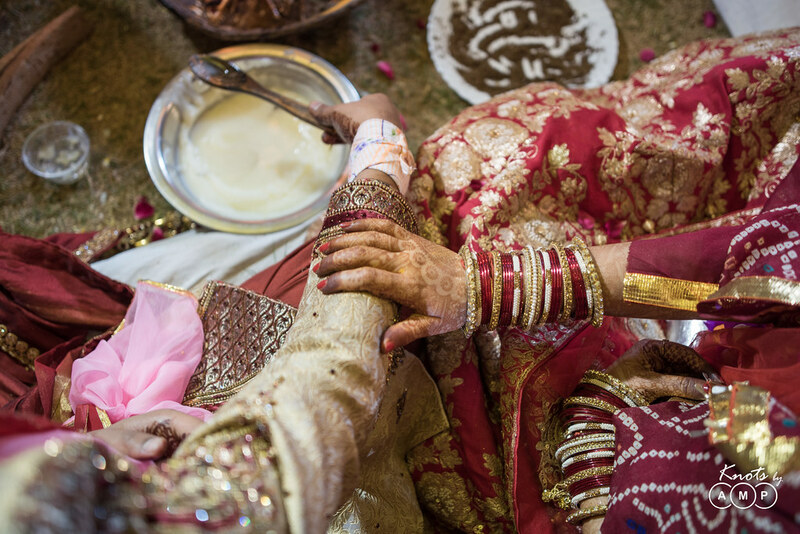 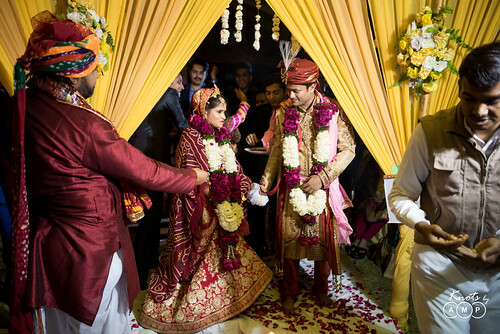 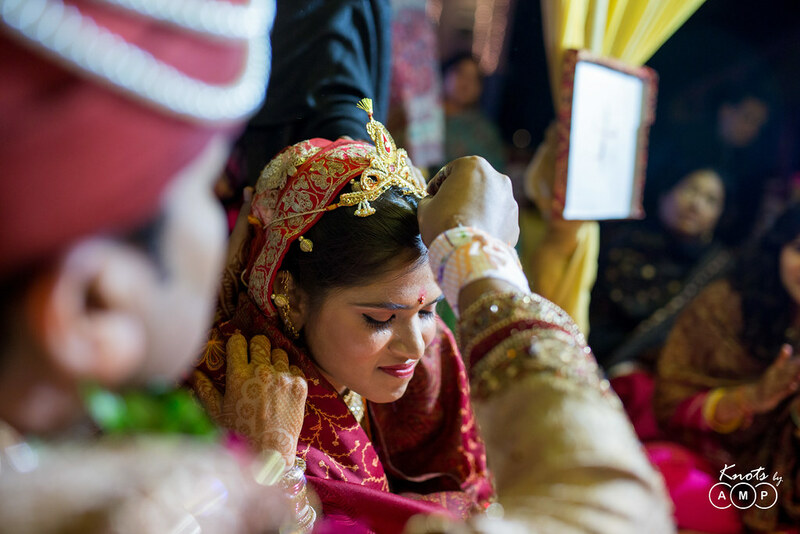 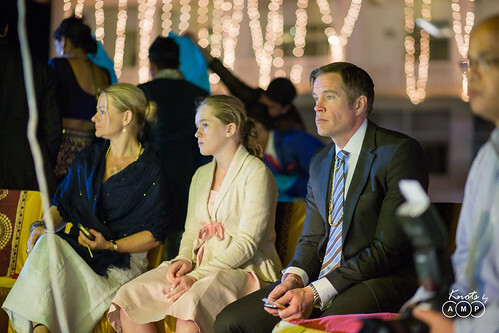 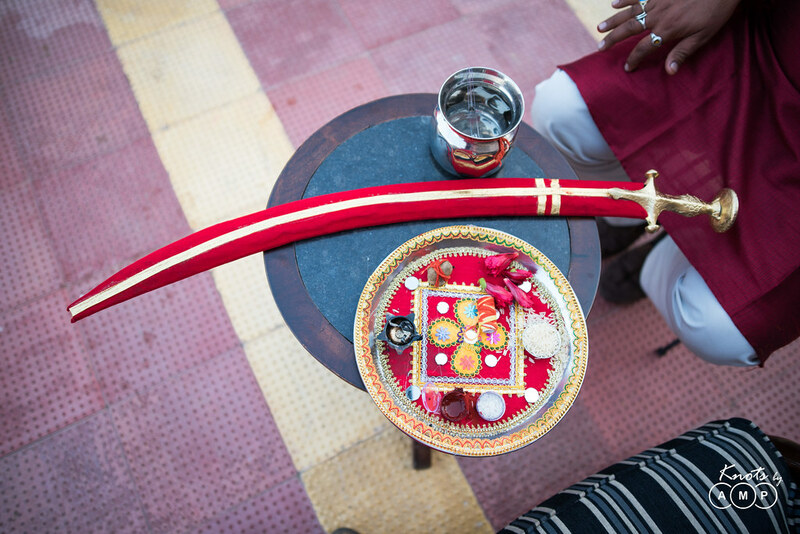 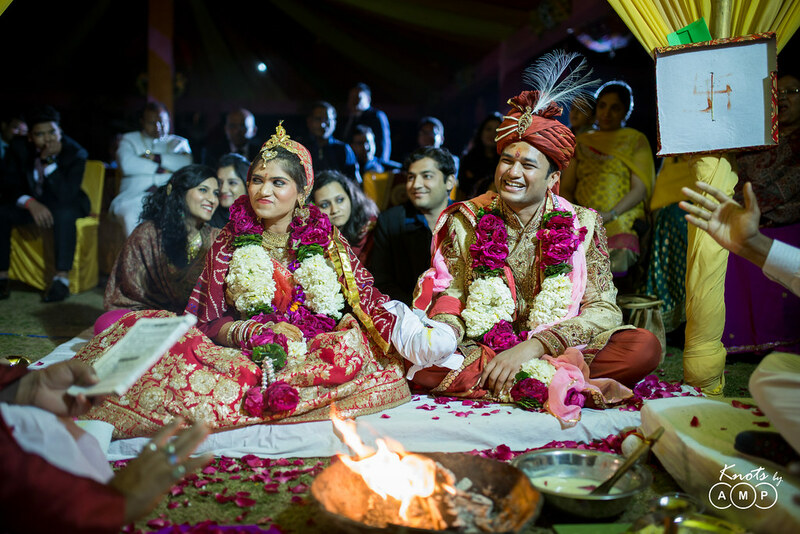 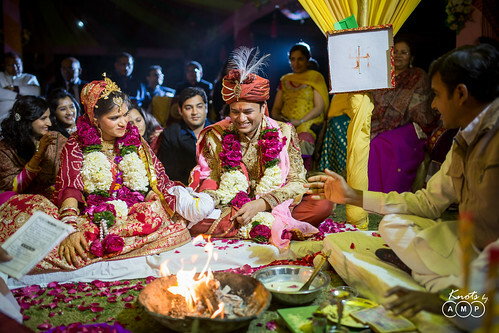 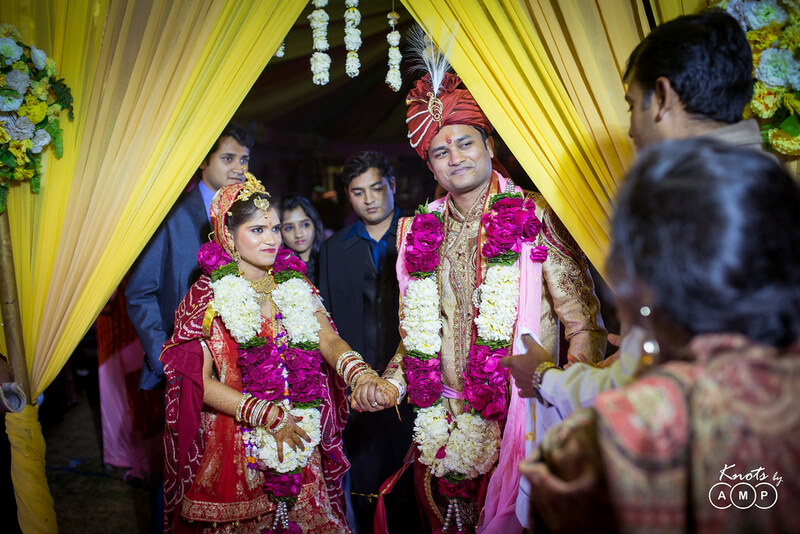 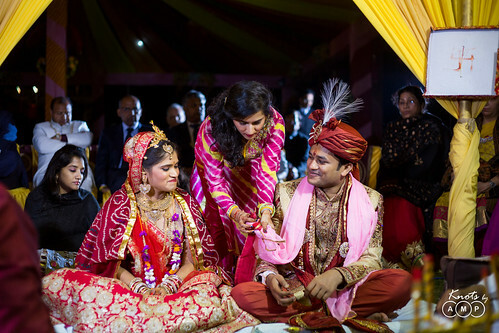 Rest what followed was a big fat wedding and thats how forever happened for Kriti & Prakhar! 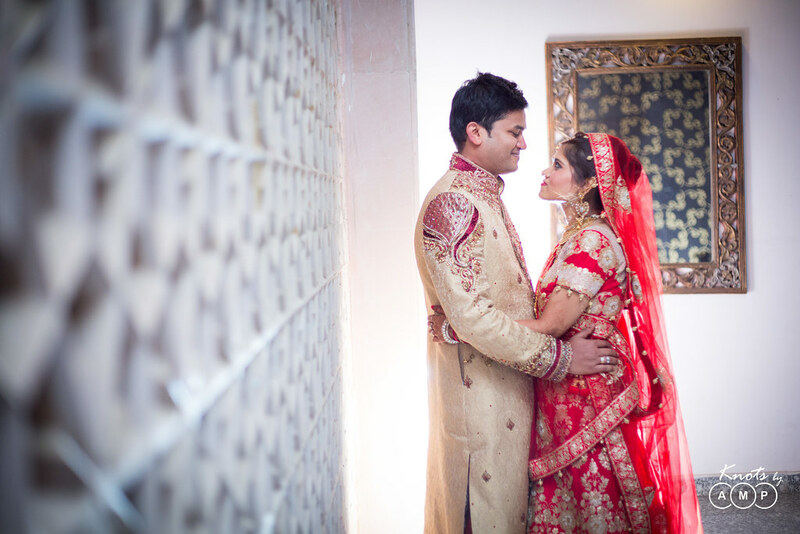 Thank you both for trusting in us to capture the precious moments from your special day! 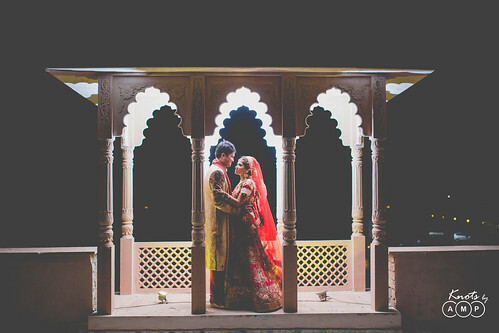 Scroll down below for their photo-set!